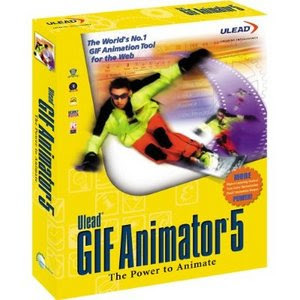 Ulead GIF Animator also gives you total control over optimization, allowing you to make animations compact and web-ready while retaining overall image quality. Moreover, when it is time to produce the final animation file, the program lets you output your animation in a variety of file formats. File formats supported include animated GIF, Windows AVI, QuickTime, Autodesk animation, image sequences, and even Flash animation.